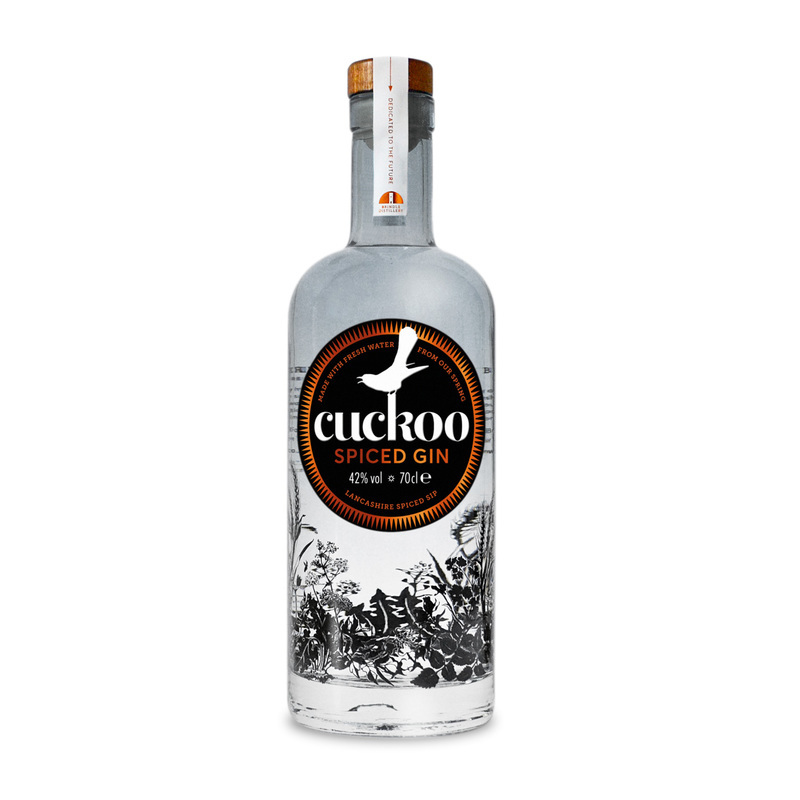 This was chosen by Dan Magro as his go-to drink when he was cast away to our desert island. Why did he chose it? "Turmeric has some healing properties, and if I’m going to be potentially facing the elements, I’ll need something to keep me warm (thanks tequila! ), strong, and feeling blissful at all times! It’s delicate, balanced, and one of my favorite ways to end most of my weeknights." Perhaps could substitute the pinch of turmeric for some turmeric liqueur!